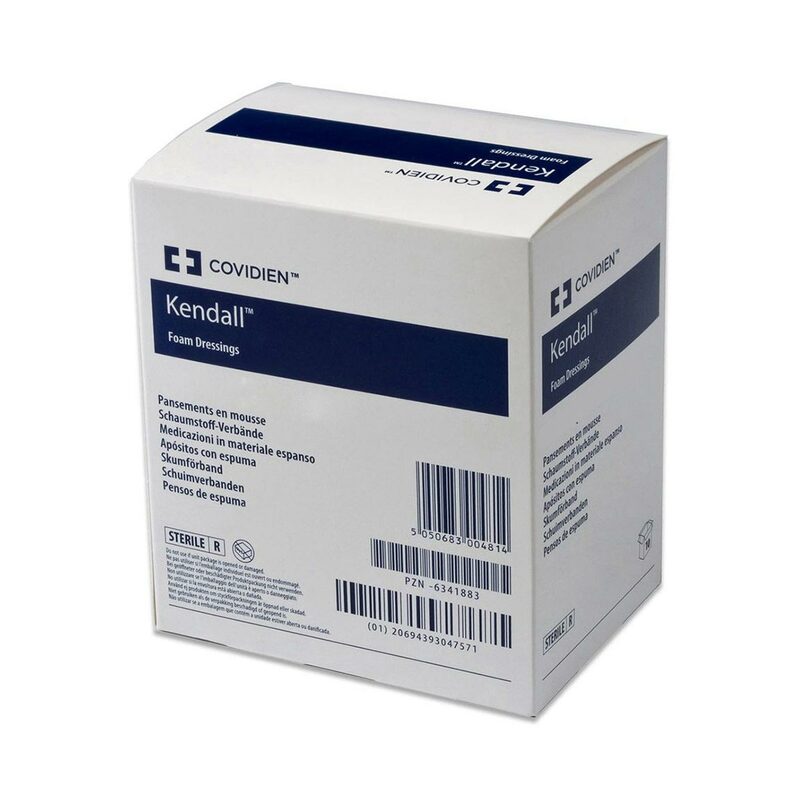 Covidien copa ultra-soft hydrophilic foam dressing is an ultra-soft, hydrophilic foam that protects and cushions wounds. Small pores those are available in the dressing decreases the chance of tissue migration into the foam dressing. Highly absorbenthydrophilic foam wound dressing. Pliable foam allows for quick, easy shaping to apply over any wound. Appropriate for wounds with moderate to heavy drainage.